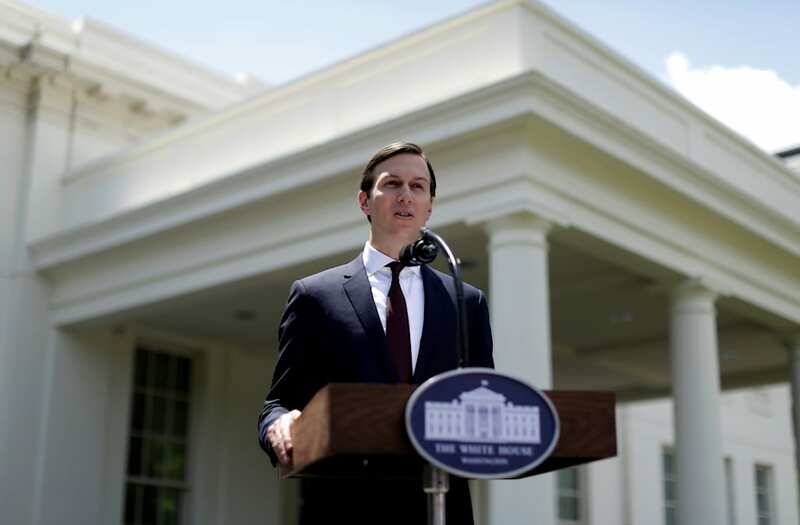 But President Abdel Fattah al-Sisi would meet the U.S. delegation led by Kushner later in the day as scheduled, Sisi's office said. "Egypt sees this measure as reflecting poor judgment of the strategic relationship that ties the two countries over long decades and as adopting a view that lacks an accurate understanding of the importance of supporting Egypt's stability," the foreign ministry said in a statement. The decision could have "negative implications" on achieving common goals and interests between the two countries, it added. But the meeting was canceled immediately after the ministry released its statement, a copy of Shoukry's schedule sent out to journalists showed. A foreign ministry official told Reuters the meeting had been canceled but did not give a reason. A U.S. embassy official in Cairo said Kushner's meeting with Shoukry had never been set in stone because "the schedule was never fixed."